Treatments that address eye conditions, such as glaucoma, in order to restore our patient's vision. Customized frames and contact lenses that are specific to each patient's prescription, with over 1300 frame options. Procedures that treat infected eyes, allergies, and other related injuries to improve their overall health. Consultations with Dr. Rigney to ensure patient's eyes are healthy and their vision is optimized. Treatments and exams specifically designed for children that take place in our children's exam rooms. Procedures that safely utilize laser technology to sharpen and improve the patient's vision. Our Owasso, OK vision practice houses some of the latest and most advanced technology, which allows Dr. Rigney and his team to precisely diagnose numerous eye conditions. From glaucoma and macular degeneration, to common eye infections and eye allergies, Dr. Rigney applies his years of experience to help his patients overcome their eye problems. In our family vision center, Dr. Rigney is able to use imaging technology, including an OCT Scan machine, Optomap, and OPD HD to deliver the most accurate diagnosis and results to his patients. 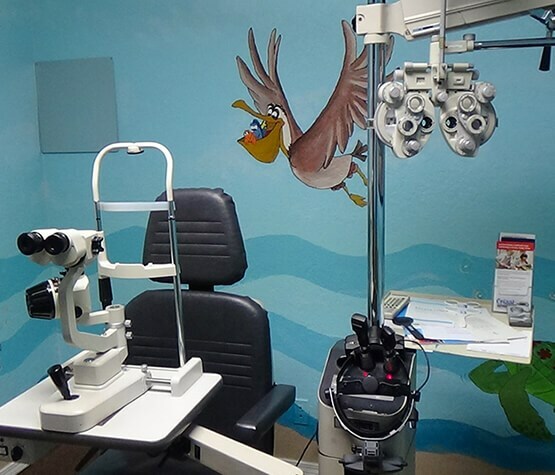 In addition, our facility also houses an on-site optical lab with state-of-the-art equipment to produce custom-made lenses based on each patient's prescriptions. We offer over 1,300 frame options and thousands of contact lenses. Thanks to our advanced equipment, patients have the option to receive their new prescription eyewear in just 1 hour. We invite our Owasso patients to learn more about our vision services and expanded facility. Tour our advanced facilities, including our family vision center and optical lab. View our special offers and exclusive deals that we provide our Owasso, OK patients. Learn about how we tailor our treatments for members of the whole family, including children. Read about the experiences and successful results of our patients. 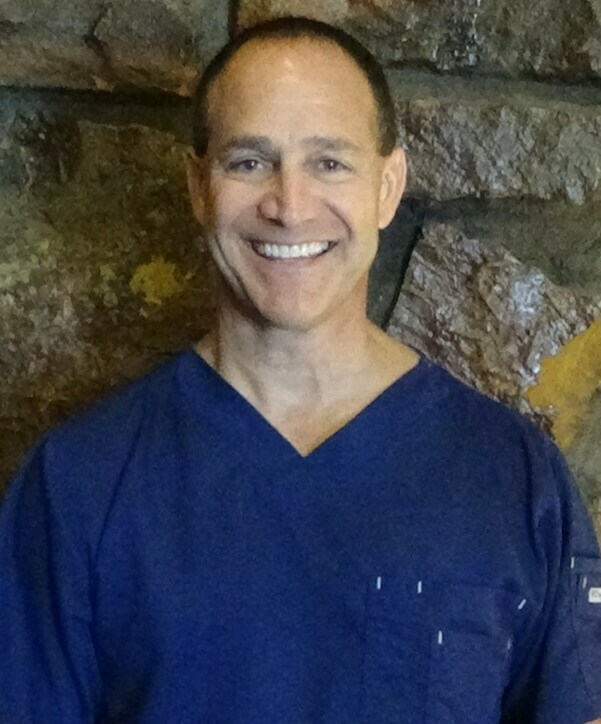 Dr. Rigney is intentional about providing all of his patients with individualized care, taking the time necessary to thoroughly understand their needs and explain their treatment options. He and his team strive to make each visit an exceptional experience for the whole family.